As a prototype for an ecologically intelligent prefabricated mobile classroom, the concept predates the recent proliferation of alternative products but also improves on them. K-12 facilities cannot expand quickly enough to meet the demand, mobile classrooms have sprung up all over the country. The conventional quick-and-cheap model of these classrooms is intended as a temporary solution, but all too often they become long-term fixtures on school campuses. As a result, many children spend a great deal of time in an educational environment that often is detrimental to mental and physical health. Mod*Pod reframes the challenge. Because mobile classrooms can be produced more quickly and made more readily available than a fixed classroom embedded within a larger school facility, they present an opportunity to provide a model environment regardless of the quality of the surrounding campus. Given the possibilities for good daylight, fresh air, and connection to the outdoors, a freestanding classroom can offer more potential as an ideal learning space than a traditional classroom does. Conventional and alternative products often are shipped in pieces and assembled in place. 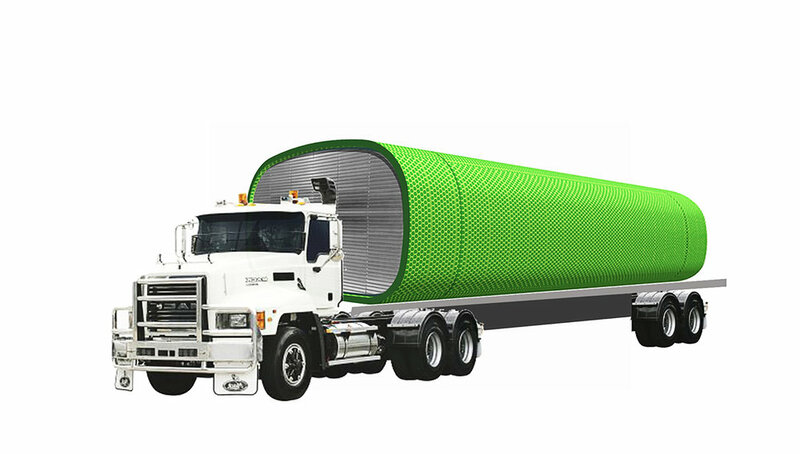 Because Mod*Pod ships as one module and expands on site, it reduces truck loads by 50% and provides a more intact shell. A polycarbonate honeycomb exoskeleton provides both an extremely lightweight and durable structure. Prefab structures have the disadvantage of being designed without prior knowledge of solar orientation, but the Mod*Pod’s exoskeleton provides self-shading regardless of orientation. Inspired by chameleon skin, the shell adapts to varying light conditions. 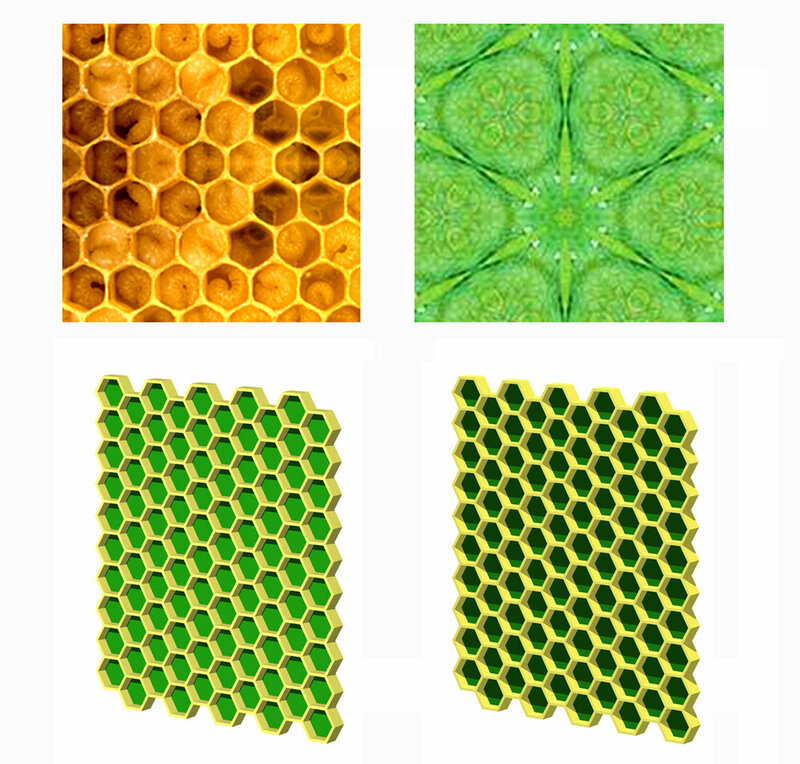 The combination of yellow structure and green lenses changes the perceived color of the skin, depending on whether the sun is high (summer) or low (winter). Reflecting or absorbing light at different temperatures, the skin improves thermal performance and creates a lively, ephemeral image.